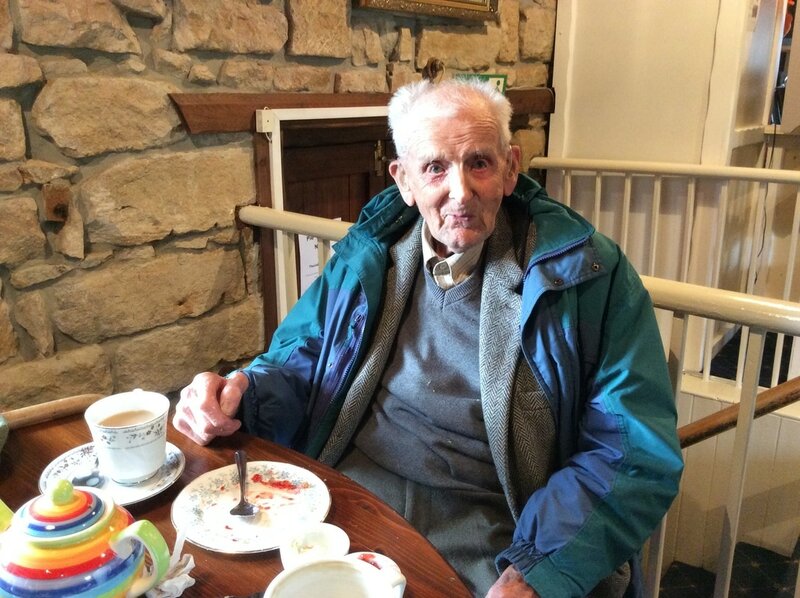 We had a visit to the tea rooms from Bill last week who is 98 years old. He told us that he used to come to dances at Shepherds Hall when he was 18 years old. He would cycle to Lealholm from Roxby with 2 bob in his pocket. It was sixpence to get in, a drink was thrupence, and then he would cycle back with change in his pocket. What a lovely man he is. 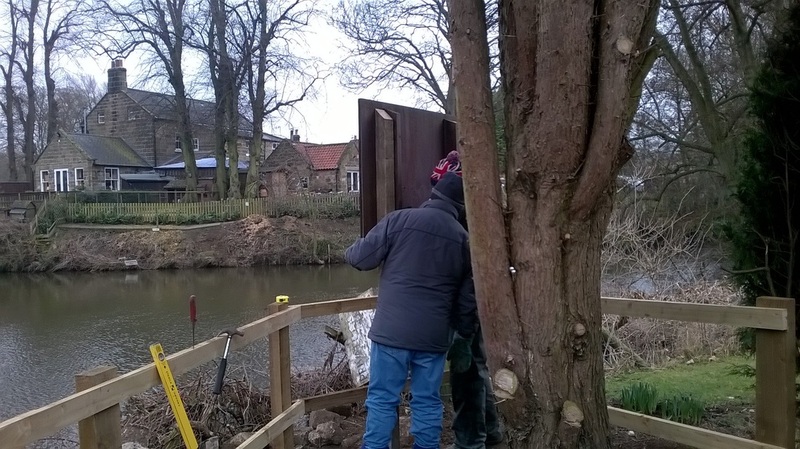 We have been open for the past couple of weekends, building ourselves up gradually to be open every day, which from this Saturday, 1st April we are! We've had a busy couple of weekends and of course Mother's Day yesterday and with the weather being just great has meant lots of people around Lealholm. 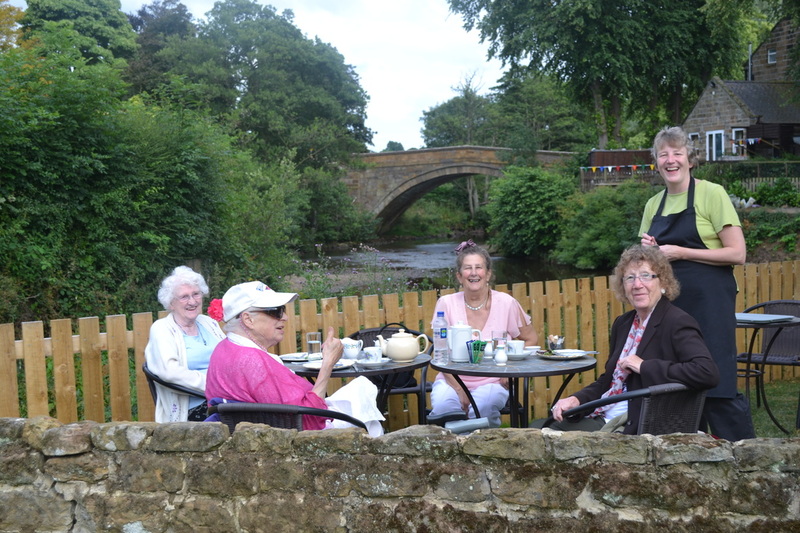 The village on the North Yorkshire Moors is a great place to visit so much to see and do and of course great tea rooms!! 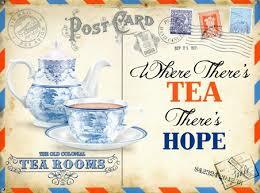 We haven't made many changes to the tea rooms, if its not broke don't fix it. A new ladies toilet and new lino in both the men's and ladies toilets, no expense spared haha. . my main worry at the moment is will the "Boro" manage to stay up and whether I win at darts tonight. Lets hope this weather continues. . . . .